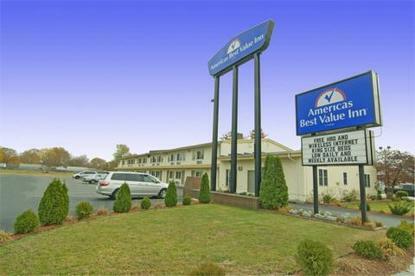 Welcome to the Americas Best Value Inn of Rumford conveniently located just 9 miles from Providence, Rhode Island. Our 2-story, interior corridor Inn features 40 guestrooms nicely furnished with amenities including microwave, cable TV w/ HBO, mini-fridge and a desk in case you need to catch up on some work. Free outdoor parking for trucks, tour buses and RVs. We are just minutes away from various golf courses and campgrounds. While in town don*t forget to watch the world champion New England Patriots play in beautiful Gillette Stadium which is less than 20 miles away. Come to Americas Best Value Inn of Rumford/Providence...we*ve got you covered.